Apologies for the lack of posts over the past few weeks. I have been in the process of moving jobs and countries. 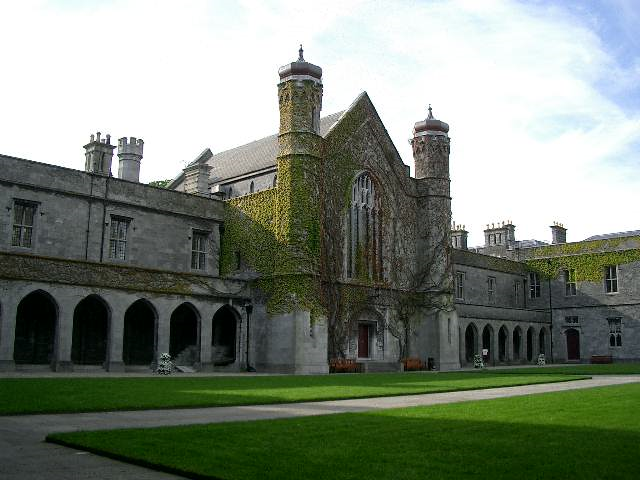 After three great years working at Keele University in the UK, I have just (July 1st) taken up a new appointment in NUI Galway in Ireland. Orchestrating this move has unavoidably compromised my ability to write. With any luck, I'll be back to normal pretty soon. One thing the move has particularly impacted was my desire to run a journal club on the last day of every month. So after an initial, and I think reasonably successful attempt, back in May, there has been nothing this month. I'll reignite this initiative this month. Consequently I'm looking for suggestions for papers. Readers should feel free to suggest anything they like in the comments section below. Ideally, the papers should be publicly available, and not hidden behind paywalls. I'll pick the one I think is most interesting based on these suggestions.